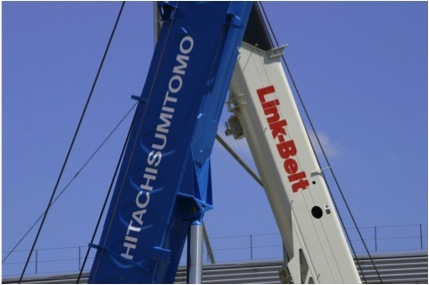 NRC are the sole UK and Ireland Distributor for Hitachi Sumitomo (HSC) and Linkbelt Cranes. NRC offer the entire HSC SCX range of Lattice Boom Cranes in capacities from 80t to 550t. All models benefit from the latest state of the art Low Emission Engines, and a range of green credentials including Eco Winches, and Auto Start / Stop. 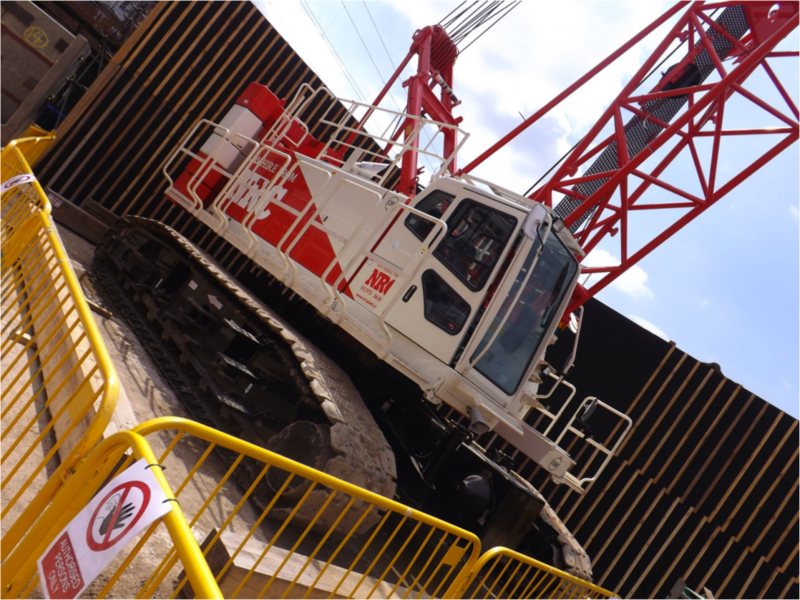 Coupled with this, NRC are able to offer the Linkbelt range of Telescopic Crawler Cranes ranging from 50t to 100t, again these models all come as standard with the latest Low Emission Engines. Always responsive to client needs NRC hold extensive stocks of crane spare parts, replacement components and ancillary equipment for both Marques. For more information please click the links below and contact us to discuss how we can help with your specific requirement.